Life is pretty good if you’re Ludacris. 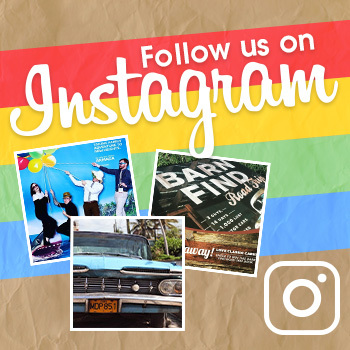 You’ve got multi-platinum albums to your name and blockbuster films under your belt, which has no doubt left you with more money than you’ll ever know what to do with. 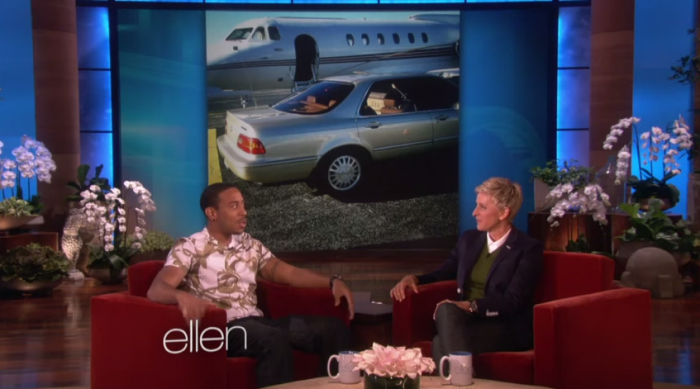 In a recent interview on Ellen, Ludacris revealed that he hasn’t totally lost touch with Chris Bridges and still drives around his trusty 1993 Acura Legend. Luda says that he still drives the Legend—which has more than 250,000 miles on it—and that it serves as his primary mode of transport…to his own private jet. Because of course Ludacris has his own private jet. Why wouldn’t he? The Acura Legend was launched as the flagship model for the Acura brand back in 1985. The 1993 model featured top-of-the-line standard equipment such as dual airbags and was powered by a 3.2-liter V6 that produces 230 horsepower. In its hey, the ’93 Acura Legend was some pretty swank stuff. Oh, and then Ludacris showed off his six-pack abs. Natch.